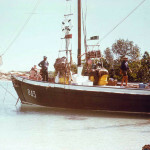 Owned and operated by the Brown family since 1946, Cygnet Bay is a fully operational Australian south sea pearl farm open to the public. 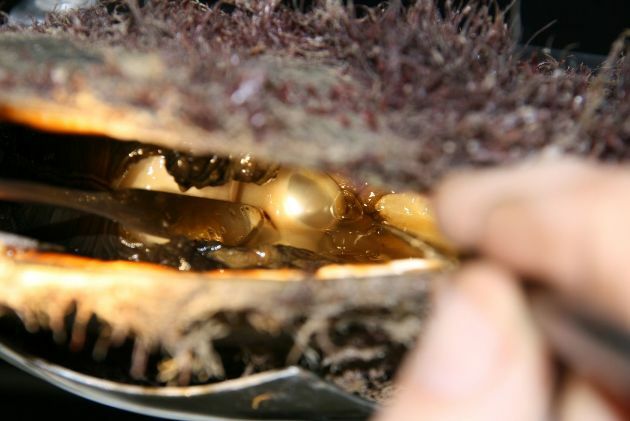 In 2016, Cygnet Bay celebrated 70 years in the pearling industry, a remarkable feat in a once thriving industry that is now made up of just four pearl producers. Originally established to collect mother-of-pearl, this small family-run operation progressed to become the first all Australian owned company cultivating cultured pearls, including the world’s largest fine quality round pearl, harvested at the farm in 2004. 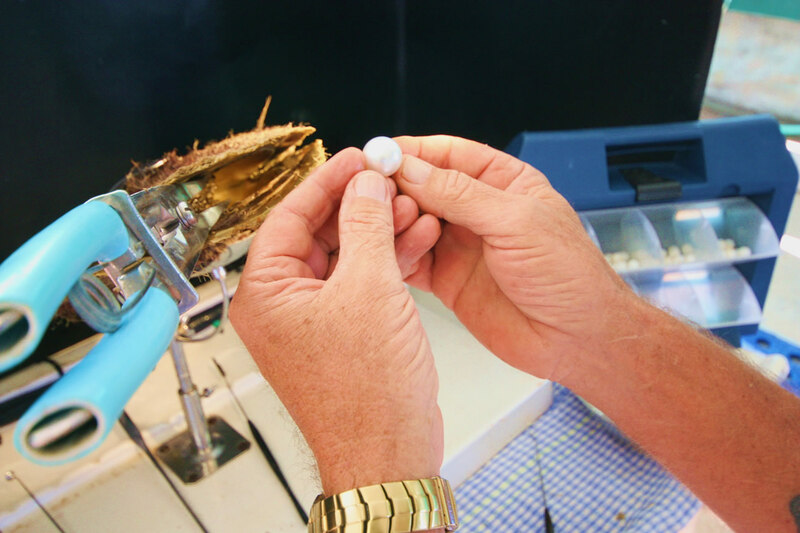 This land-based tour gives visitors an insight into the fascinating history of pearling in Cygnet Bay and how we cultivate some of the most sought-after and beautiful pearls in the world. 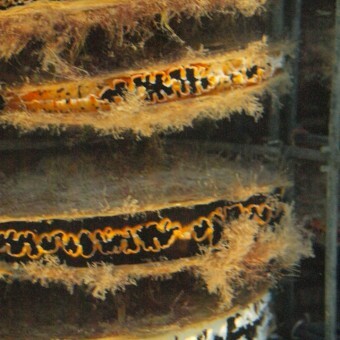 Our knowledgeable tour guides will demonstrate a pearl harvest giving a glimpse into a fully operational pearl farm. Our tour concludes with an in-depth pearl grading and appreciation session that will leave you feeling like a pearl expert! 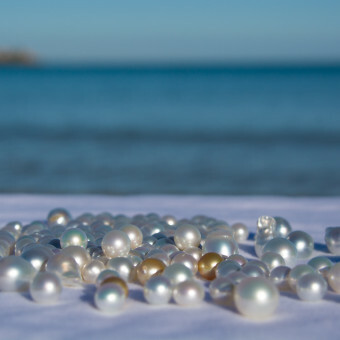 It’s with these exquisite gems that Cygnet Bay Pearl Farm is honoured to share a unique and coveted treasure with seekers of true natural beauty. 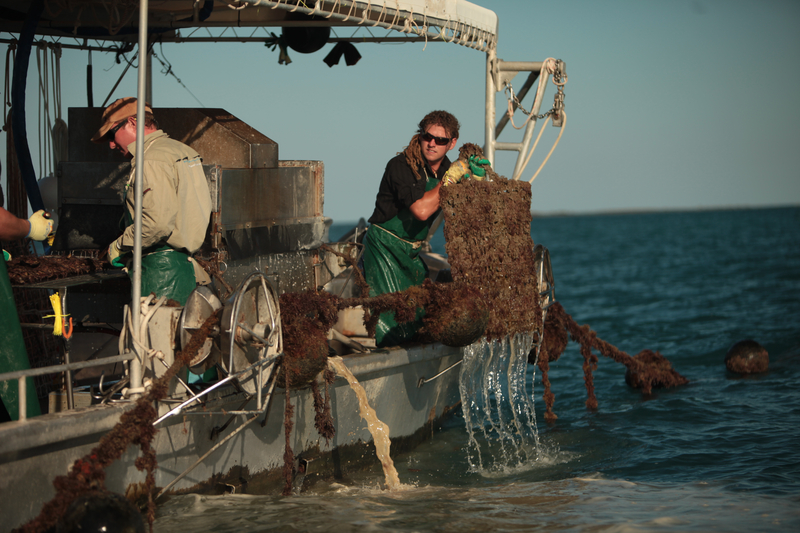 During our Pearl Harvest season, witness our experienced technicians seeding and harvesting our next crop of Cygnet Bay Pearls – but be sure to check ahead as this is only on certain days and times.